- 30ml bottle of pure Calea zacatechichi Incense. 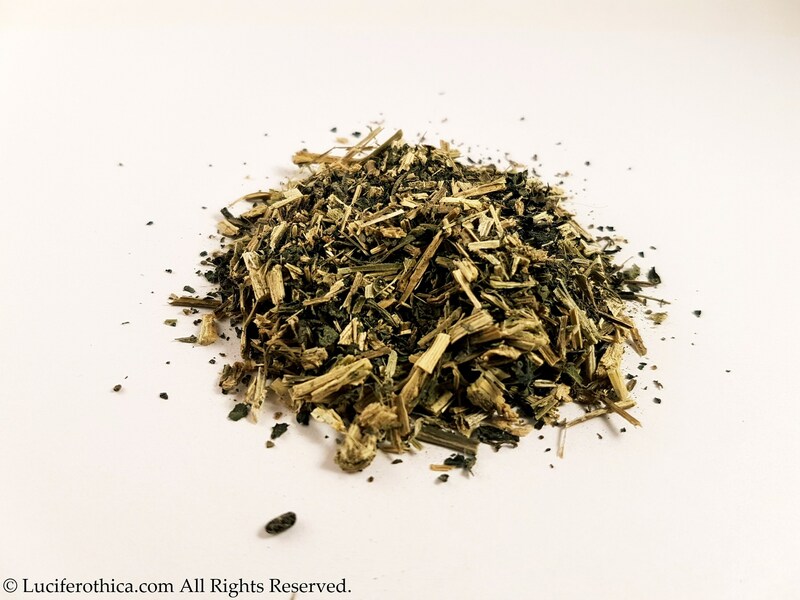 Dream Herb is an all-natural oneirogenic herb, meaning it is an herb that promotes sleep and induces lucid dream states. 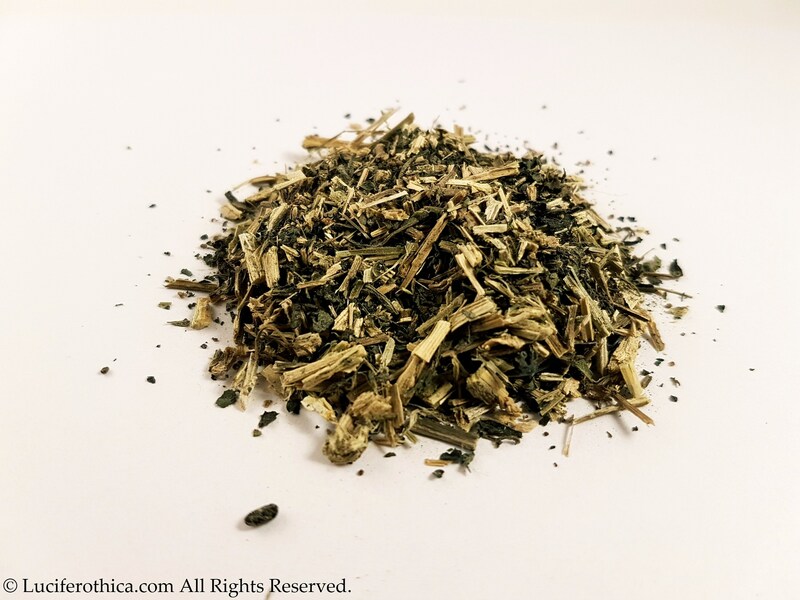 Some people use Calea zacatechichi to induce psychic dreams or lucid dreaming, help remember dreams, and to increase dreaming. In addition, Calea zacatechichi has also been studied for mental enhancement and sleep. Calea zacatechichi is a medium sized shrub that is known to be a hallucinogen and to increase dreams. 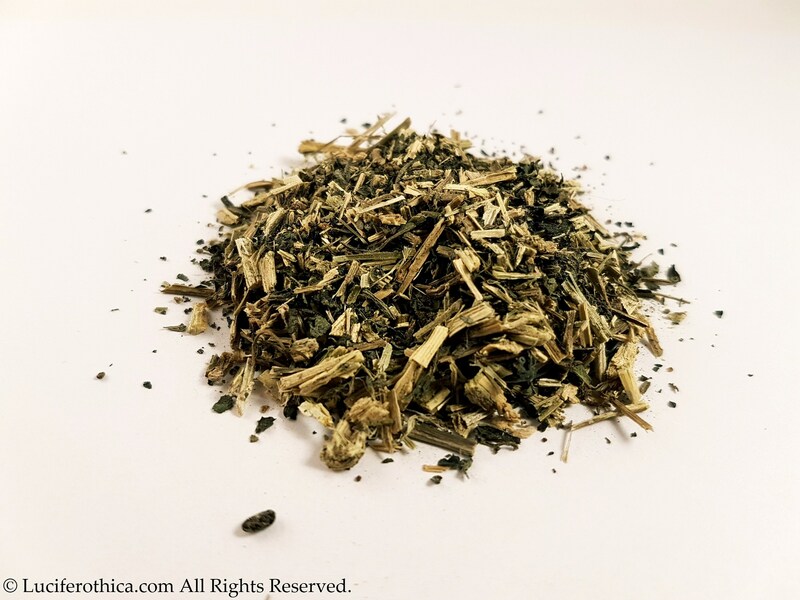 Because of this, it is often referred to as the "dream herb". It also is called "bitter grass" because the plant material of Calea zacatechichi has an intense bitter taste. Calea zacatechichi seems to have an effect on sleep that may cause lengthening of shallow sleep patterns, increased dream remembrance, and increased sleep awakenings throughout the night.